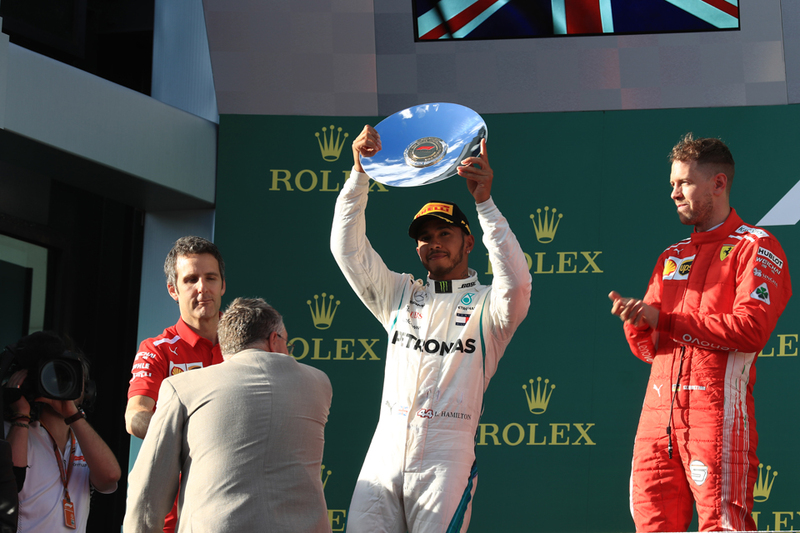 The main learning point from the Melbourne season-opener is that Mercedes and especially Lewis Hamilton looks a way ahead of the rest on pace. Mercedes is a stick on in qualifying, 'party mode' or not. Lewis's odds are typically and suitably swingeing - 11/17 for pole and 5/6 to win. You might though be tempted by 41/10 for his Merc team-mate Valtteri Bottas to bag pole. After all he got pole at this track last year. Those odds look generous, even with his iffy Melbourne form. Red Bull was pretty competitive at this track last year during a period in which it struggled more generally, and was more potent in Melbourne than results showed. Both Bull pilots have tempting odds to finish on the podium this time - Max Verstappen can be backed at 6/4 and Daniel Ricciardo at 13/8. You can back a double Red Bull podium at 11/2. 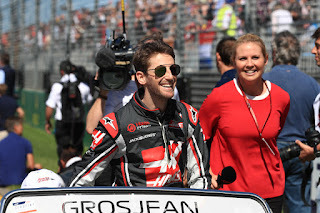 Haas in Melbourne confirmed its pre-season testing promise as the quickest outside the 'big three' teams and has a good record at this circuit, particularly in Romain Grosjean's hands. He started ninth in both of his Bahrain visits with Haas as well as finished eighth and fifth in them. You can get 5/4 on him to finish in the top six this time. You can get the same odds on a double Haas points finish. Given their Melbourne showing the 9/4 that can be got on McLaren and on Renault to get both cars in the points looks pretty good too. Neither Force India nor Williams showed up well in Melbourne - confirming suspicions from testing - but both teams have a good record at this track. You can get 5/4 on Sergio Perez and on Esteban Ocon to score, and the former may be the better bet as he has previous for sneaking into the points on long strategies - including here. There are even longer punts available for either Williams scoring - Lance Stroll can be backed at 3/1 and Sergey Sirotkin is even longer at 11/2. All odds quoted in this article were accurate on the Oddschecker website at 2100 GMT on Wednesday 4 April 2018.